Have you ever wondered why moving can seem so easy in your mind, but can be the most stressful experience ever in real life? After all, it’s just moving stuff from one house to another, right? Well, a lot of things can go wrong. Unless you have a comprehensive checklist, there’s very little you can do to prevent your relocation from being chaotic. That’s why we wrote this guide, to help make the process as organized and manageable as possible. Keep on reading to know how! 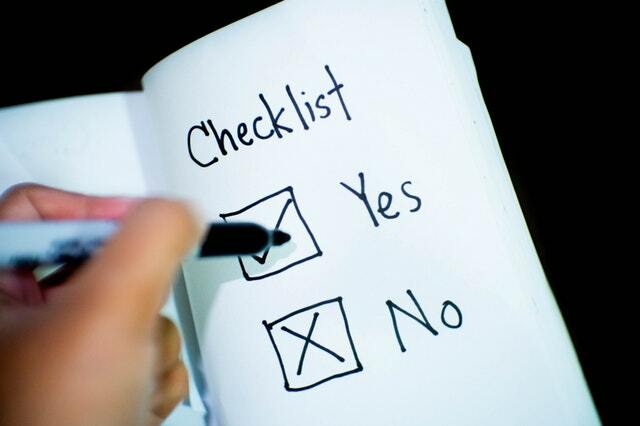 What is a moving checklist and why is it necessary? A moving checklist is a list of things to do or remember when moving. It documents everything a tenant or landlord is expected or obligated to accomplish before a move-out/in. In most cases, rental agreements come with a move-out/in checklist. These checklists are meant to simplify the process of moving. 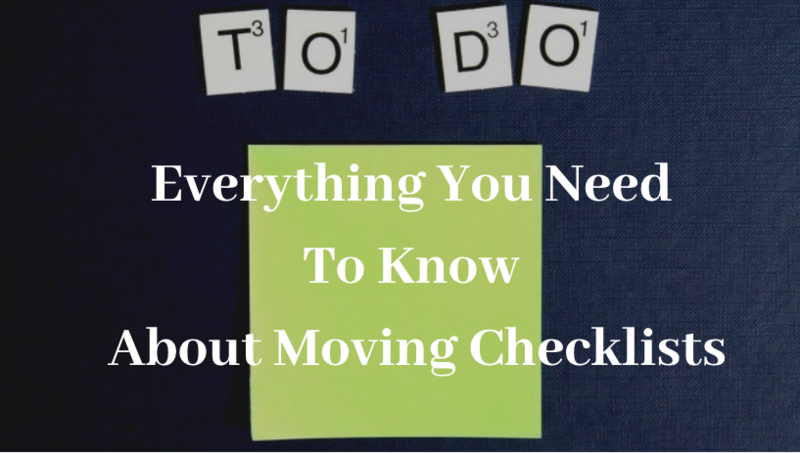 Now, if you are wondering what a moving checklist looks like, here are a few things you should know. It contains reminders, things to do, and obligations to fulfill before moving out of a rental property. Most landlords often check to see if a tenant has followed the checklist before giving them their security deposit back. It’s very similar to a move-out checklist. The only difference is that this list helps both parties to make sure that a rental unit is ready to be moved in to. In case there are damages to the property, this list helps tenants to spot them before moving in. The tenant has to notify their landlord of their plan to relocate. In the notice, they must stipulate when and why they want to move. Moreover, the lease agreement needs to include a notice period. A move-out notice gives the landlord enough time to prepare for an inspection. That way they can start searching for a new tenant to replace the one moving out. It’s never advisable to relocate during a holiday. If the tenant has to move on a holiday, their landlord has to be aware and okay with it. Since the property will soon be vacant, prospective tenants may start trickling in to view the house. 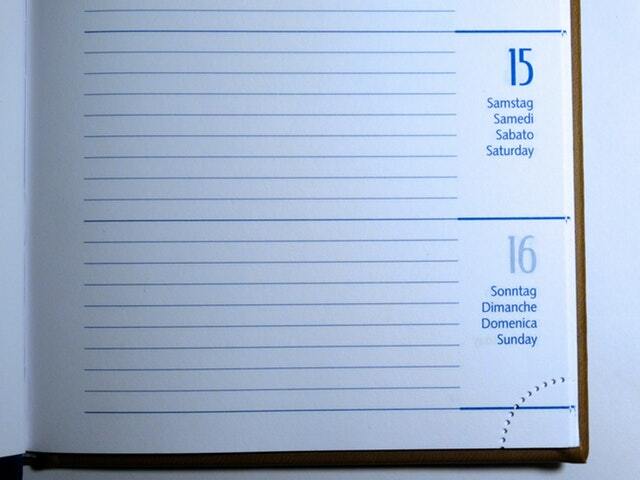 The current tenant and landlord should come up with a schedule to know when inspections and viewings can take place. The tenant should report any damages to the landlord, as well as any changes they may have done to the rental unit. From there, the landlord will decide on the best course of action to take. All landlords expect their rental units to be exactly the way they were before a tenant moved in. That’s why the tenant should make sure they thoroughly clean both the interior and exterior of the property. Cleaning should include all parts of the rental unit including every room, furniture, appliances, fixtures, and so on. In case the tenant made changes to the rental unit e.g. repainting, they have to return it back to its original form before moving out. Unless, of course, the landlord is okay with the changes. 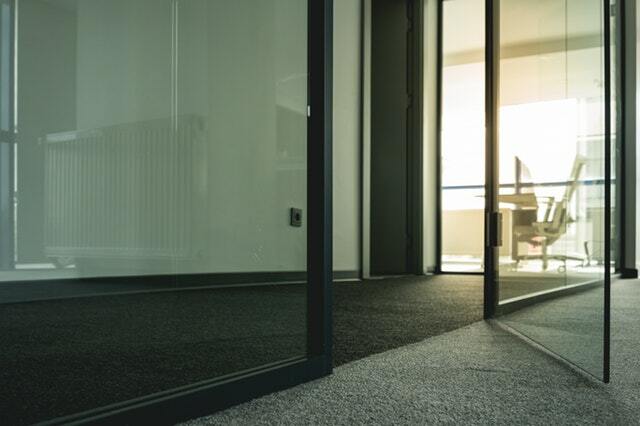 Failure to do so gives the landlord the right to deduct the cost of restoring the unit from the tenant’s security deposit. In case the tenant cannot move with all their belongings, they should inform the landlord about it. The landlord may then decide whether to keep the belongings or to ask the tenant to dispose of them. Tenants must leave all electrical appliances including lighting fixtures, cookers, heaters, AC system, and so on, in good condition. All damaged appliances should be repaired before the landlord comes for an inspection. The tenant should clear all pending utility debts – if any – before moving out. In addition, they have to transfer the utilities back to the landlord as soon as they move. Before moving out, the renter has to make sure that these systems are fully functional and in mint condition. If there are any damages or blockages, they should look for professionals to handle the repairs. These should also be in good working condition for the safety of the rental unit before the tenant leaves. As mentioned earlier, a move-out checklist covers both the interior and exterior of the home. The tenant also should make sure that the exterior of the rental property is clean, organized, and presentable. The last item on the list is the date for returning the keys to the rental unit. The return date should also be the day the tenant moves out of the apartment. Once all these items/conditions have been met, the landlord should refund the security deposit back to the tenant. What happens when you are moving into a new house? Or, better yet, what does a move-in checklist entail? When moving in, there are a number of things that a tenant needs to verify. Both the landlord and the tenant have to be present to prevent repudiation in the future. This is simply a documentation of the terms, rules, and procedures that a lease contains. It also covers everything from the move-out checklist, to what a tenant has to do to get their security deposit back. A rental unit has to be thoroughly inspected before anyone can move in. This is to make sure that the property is clean and in good condition for occupation. 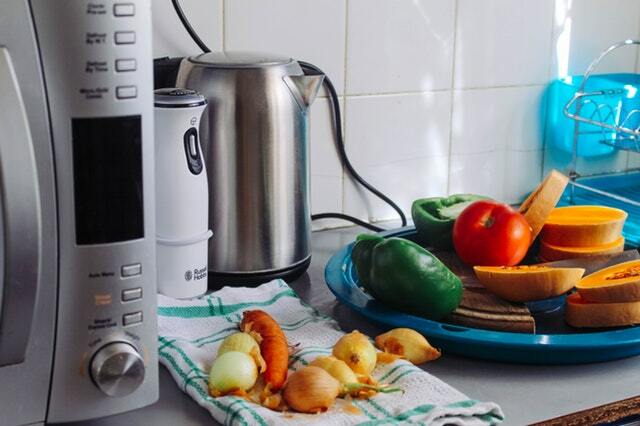 All appliances should be working properly. And if there are any faulty ones, the landlord should be made aware of that. These items should be installed and working perfectly for the safety of the tenant and their belongings. The landlord should obtain the utility meter readings. Once both parties confirm the meter readings, the landlord should transfer the accounts to the tenant. Both should be working without a hitch, and there should be no blockages. The tenant should take photos of the wall paints or carpet tears and stains in case they plan on making changes to their new living space. If the property has any outdoor features, the tenant should take photos to use as references when restoring them during a move-out. Lastly, there should be a clear definition of how the landlord and tenant will communicate with each other. With the help of these checklists, moving becomes easy and stress-free for both the landlord and the tenant. Plus, they lessen the chances of issues and disagreements popping up in future over the state of the rental property. The best part about this is that a checklist benefits both parties and makes the process more manageable and organized.